Arizona State University (ASU) is trying something very interesting: in addition to giving their incoming students the usual handbooks and orientation materials, they’re also giving some of them an Amazon Alexa device preloaded with ASU-specific skills. The results of this test are quite remarkable and might suggest that voice assistants could be the future of providing knowledge and interaction to users. 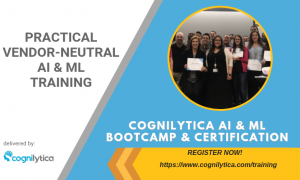 In this podcast, Cognilytica analysts interview John Rome, Deputy CIO and Voice Evangelist at ASU. 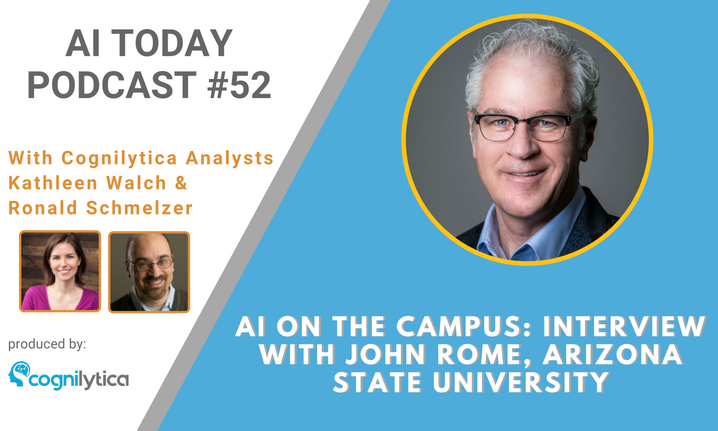 He explains more about how ASU is using Alexa to drive new experiences and greater value to its students, and how he views the future of AI in the university student life environment, and more.